SuperMap IS .NET is a Web GIS development platform with high performance, stability and scalability. It adopts Internet-oriented distributed technologies and supports complex cross-site Web service integration. 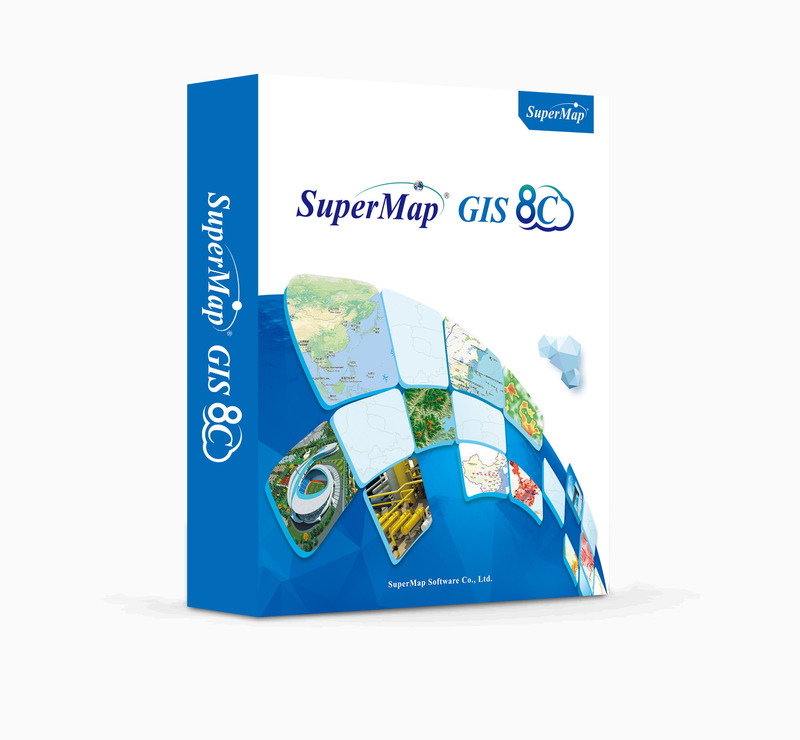 Using SuperMap IS .NET, you can publish and share GIS data easily and effectively. What can you do with SuperMap IS .NET? SuperMap IS .NET provides various services of GIS function, which could be published through a group of principles, such as SOAP service, WebServices service, W*S service, etc. Service operators, data providers can provide GIS-featured application service by making use of their data and the available or expanded GIS service of SuperMap IS .NET. For instance, providing high definition satellite image data and basic topographic maps services; providing location querying, driving, and statistic information services. By using GIS service, server developing control WebControls or Ajaxcontrols, and client developing API-Ajaxscripts offered by SuperMap IS .NET, users can build GIS for the browser client in short time, creating numerous GIS operations and advanced analyzing functions. For instance, the public service WebGIS publishing system, specialized GIS publishing system for various industries, including e-commerce web site, meteorological information publishing web site, agriculture information publishing web site, health epidemic publishing web site, travelling information publishing web site, flood control information publishing web site, environmental information publishing web site, etc. Users are able to build desktop-oriented GIS or GIS for the mobile terminal client by using Weblib development library. SuperMap IS .NET provides the corresponding sample programs for user reference. In order to add some GIS functions and analyzing ability into applications that have long history or systems used to deal with complicated business, users can turn to the seamless aggregation ability of SuperMap IS .NET. For instance, you may aggregate with the middleware of SOA system through SuperMap Web Service. 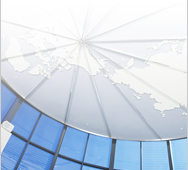 The map service offered by SuperMap could be aggregated with any heterogeneous system. With the plentiful SDK offered by SuperMap IS .NET and the powerful GIS service ability, users can build enterprise GIS application system. Meanwhile, the distributed hierarchical clusters, and the mechanism of multi-level of intelligent cache can effectively break the bottleneck of decreased system performance caused by high concurrent volume.